Continue reading Joe Budden gears up for his ‘Oh, What a Night’ event January 22 at Trillmatic.com. Continue reading Watch Big K.R.I.T. and Gary Vaynerchuk talk music and business at Trillmatic.com. 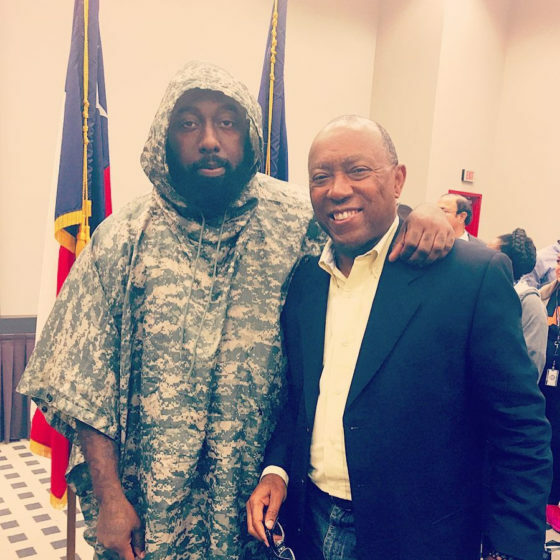 Continue reading Trae Tha Truth Launches GoFundMe For Hurricane Harvey Relief Through Angels By Nature at Trillmatic.com. Continue reading Chance The Rapper becomes the Steve Jobs for Chicago at Trillmatic.com. Guwop is releasing his first official book 'The Autobiography of Gucci Mane' available 9/19 along with his new album 'Mr. Davis' coming 9/15. Continue reading Gucci Mane’s first book is coming out September 19th at Trillmatic.com. Continue reading Gary Vee shows everyone How to Start (Video) at Trillmatic.com. Continue reading Watch: Gary Vee, DJ Envy & Ja Rule Interview at SXSW 2017 at Trillmatic.com. 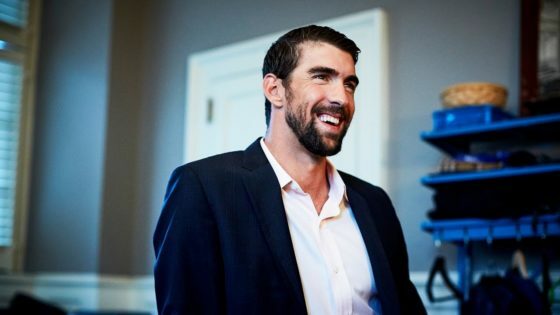 Michael Phelps sat down with Forbes to talk about how he went 5 years without missing a day of training. Thanks for making my life worthless Phelps. Continue reading Michael Phelps went 5 years without missing a day of training at Trillmatic.com. Pharrell Williams comes through with blonde, Sisqo fade to NYU Clive Davis Institute to deliver a masterclass. 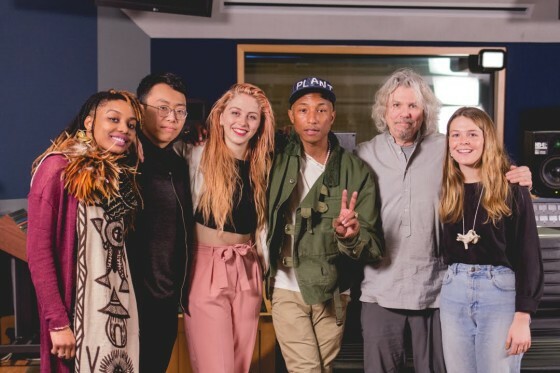 Continue reading Pharrell delivers a Masterclass with Students at NYU Clive Davis Institute at Trillmatic.com. What do you know about Pinterest's Promoted Pins? 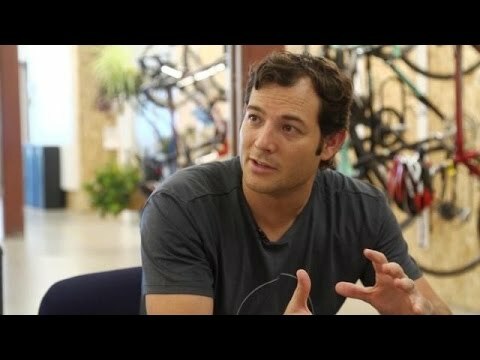 Continue reading Pinterest’s Tim Kendall On Buyable And Promoted Pins (Video) at Trillmatic.com. 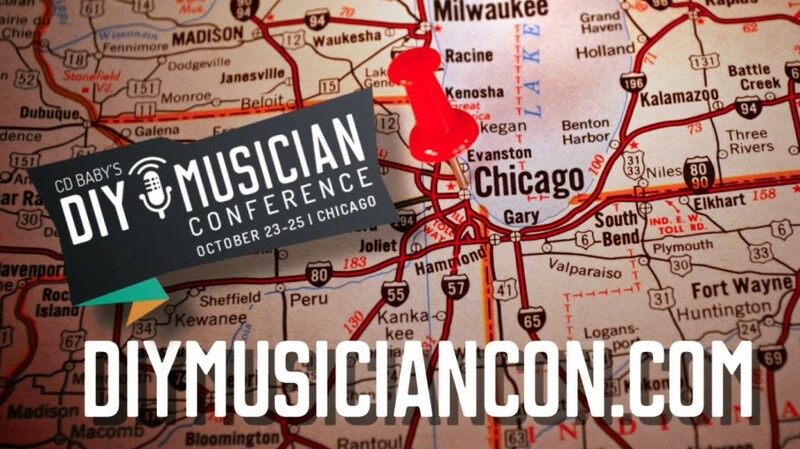 CD Baby is holding the first ever DIY Musician Conference in Chicago during October. Watch this video to find out what to expect. Continue reading What To Expect from The DIY Musician Conference (Video) at Trillmatic.com. 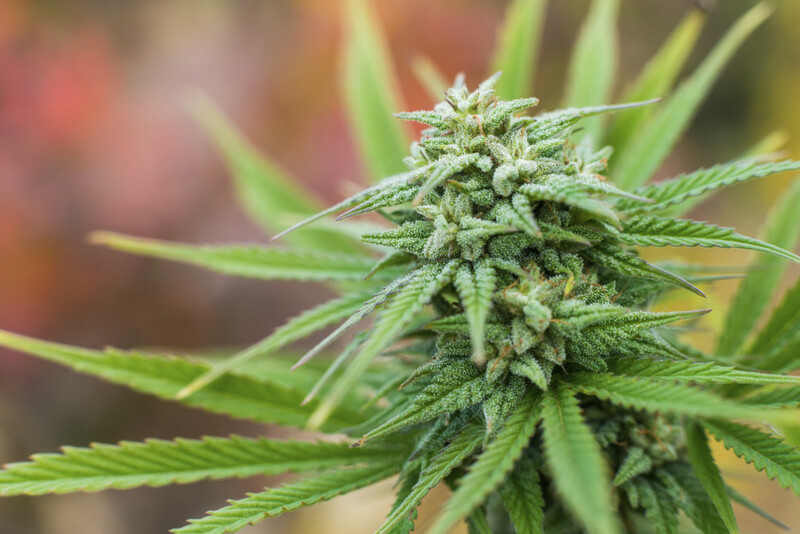 'The Grass is Greener' is VICE's look behind the scenes of America's billion dollar marijuana industry. Continue reading VICE: The Grass is Greener (Marijuana Documentary) at Trillmatic.com. 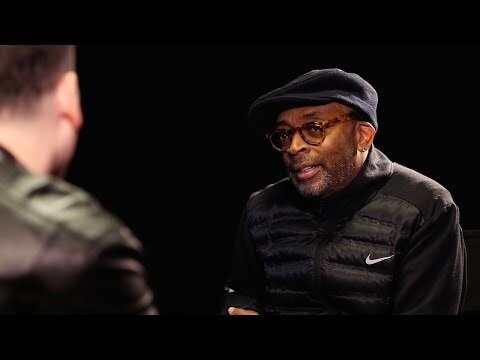 Marc Ecko put together 6 things that he learned during the discussion, for becoming successful in the world of media, film and technology with Spike Lee. Continue reading 6 Things Marc Ecko Learned from Spike Lee at Trillmatic.com. 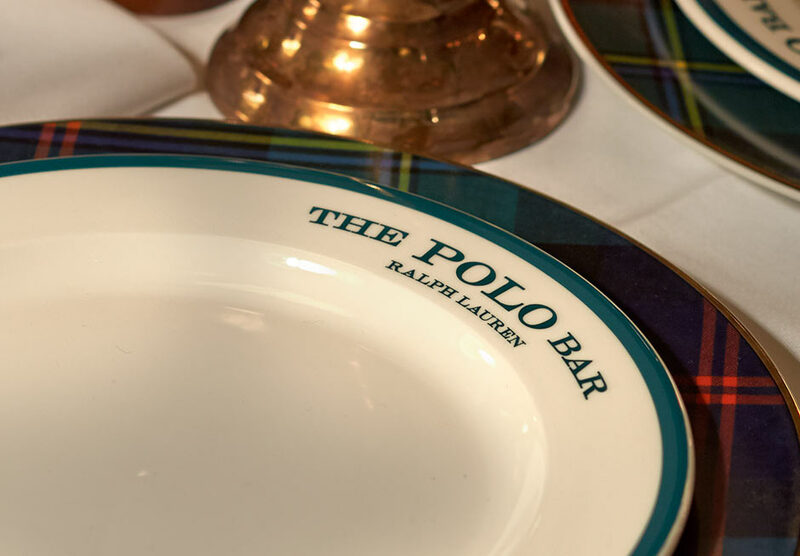 Ralph Lauren opens the doors of the Polo Bar, his first restaurant in NYC. But third restaurant on his resume. What do you think of the new Polo Bar? Continue reading Ralph Lauren opens the Polo Bar for business at Trillmatic.com. 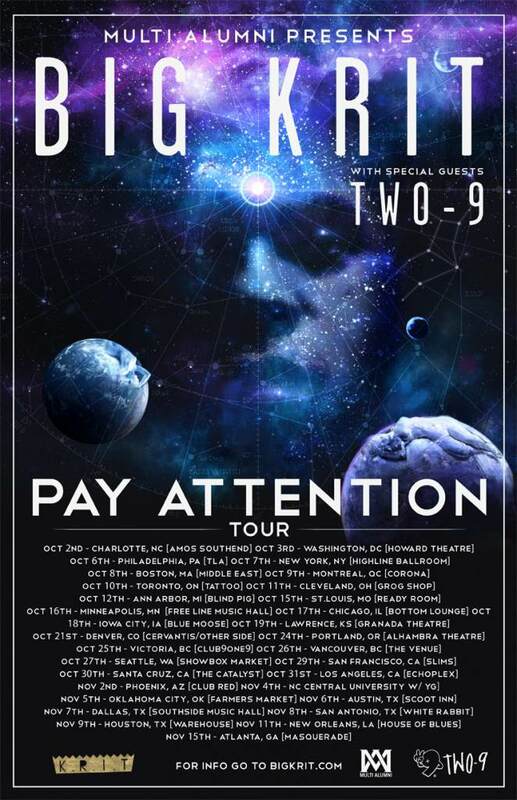 Continue reading Big K.R.I.T. Announces 31 Day North American Tour at Trillmatic.com. 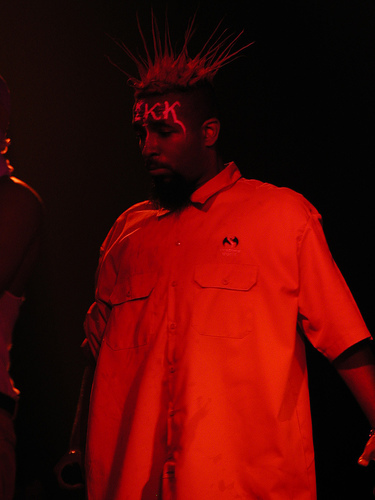 Continue reading Tech N9ne Explains How to Keep a Fan for Life at Trillmatic.com.